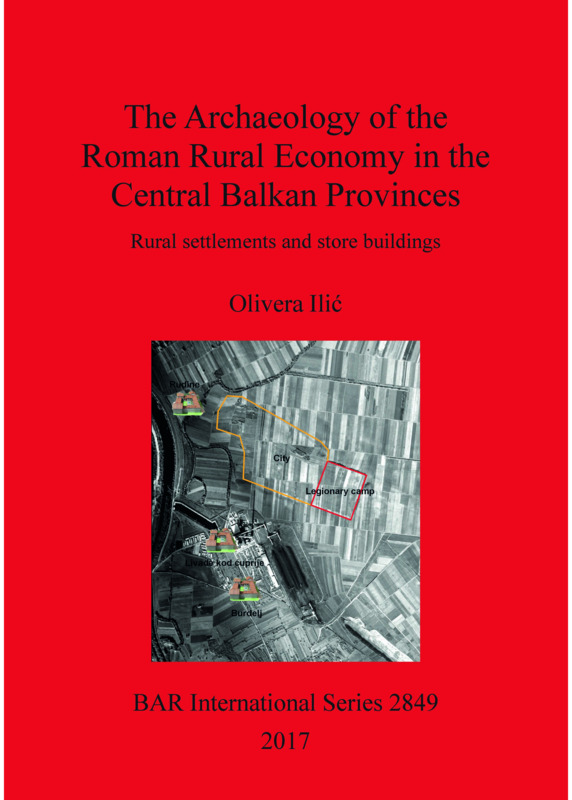 The studies in this book investigate various elements relating to the Roman rural economy and its development, as well as changes in its structure arising from the establishment of Roman rule in the territory of modern Serbia. Of particular importance is the complexity of economic relations, as well as agriculture as a fundamental economic activity (along with mining) in the territory of the Balkan region, developed after the arrival of the Roman legions, and the creation of new forms of organisation, in which the indigenous population were gradually included. Dr Olivera Ilić is a research associate at the Institute of Archaeology in Belgrade (Serbia). Her work focuses on Roman archaeology, in the area of the Danube and the Morava valley (in central Serbia), the Roman province of Moesia Superior. She is especially interested in the Roman rural economy, supply and transport, and the natural environment and its impact on Roman agricultural production.